Within the Mains Castle website we may provide links to resources that we believe to be useful, such sites are operated by third parties under different privacy policies therefore we cannot accept any responsibility for their content or control of their policies. The material contained on www.mainscastle.co.uk is subject to copyright. Therefore, no material can be reproduced or transmitted in any form or by any means electronic or mechanical, without prior written permission from Mains Castle. We do allow permission for the printing and downloading of relevant information for private use only. No information gleaned from the site can be included in any material in published work via physical, electronic or other form without Mains Castle’s written consent. Neither Mains Castle, nor its shareholders, directors, employees, agents and other persons connected with the creation, maintenance or dissemination of the site will be liable for any damage or loss, direct or indirect, occasioned by the use of the information. Any commentary or advice contained in any part of this website is general information and is not intended to be relied on by any specific company or person – please refer any matters to your professional advisors before acting in reliance of details set out on this website. 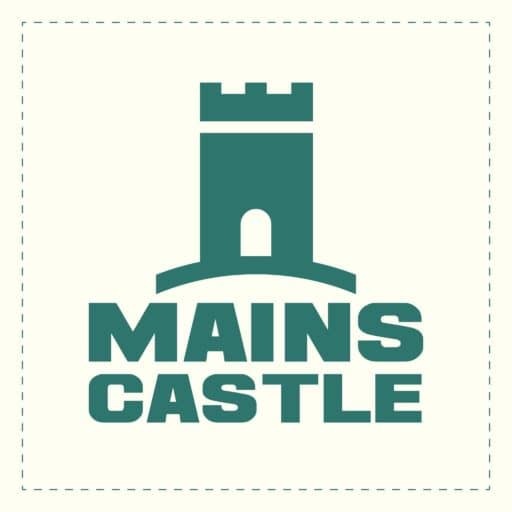 Mains Castle reserves the right to make changes, as deemed necessary or required by law, to information included on the website, and changes within the policies detailed above. All changes to the policies will be published on the website and you are deemed to have accepted the terms of the policy on the first use of the site following any changes.